A graduate of UMass Amherst with a B.S. in Animal Science, trainer and barn manager Jennifer has spent the past three decades studying dressage. Jennifer has studied under Susan Blinks, Walter Christensen, Volker Brommen, and Jane Savoie. Jennifer is a USDF Bronze Medalist with experience in a variety of disciplines, though her first love and primary focus is dressage. 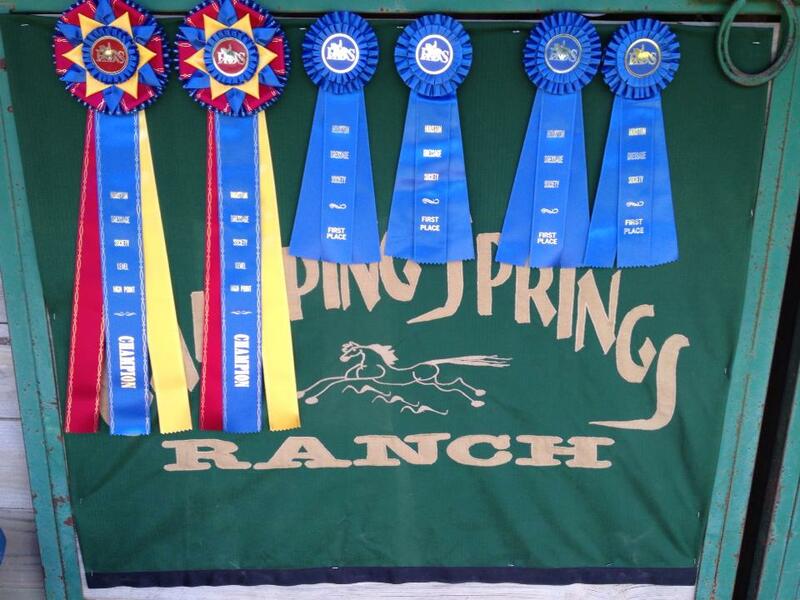 Her extensive knowledge of the training scale and the dressage tests aid horse and rider at all levels of competition. 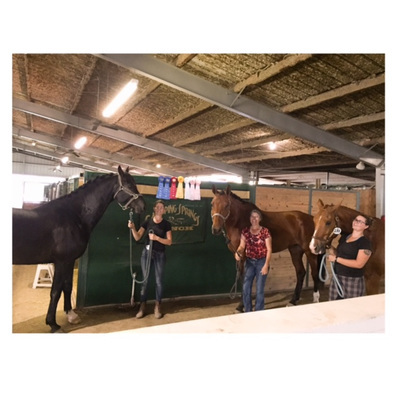 Jennifer emphasizes the important relationship between rider biomechanics and the horse, as well as the health and fitness of the horse as an athlete. She also has a unique ability to further the bonds of trust and affection between horse and rider outside the competition arena. 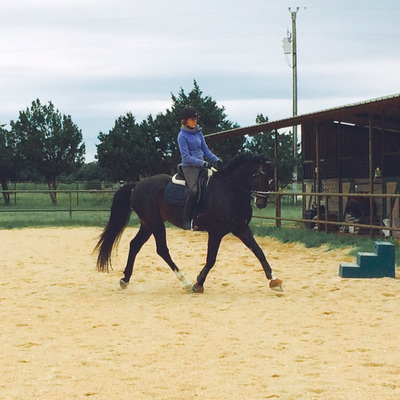 Full training includes five work sessions per week based on your horse's needs and experience level, and can include a combination of lessons and training. Includes regular grooming, bathing, clipping, and tack cleaning. Half training includes three sessions per week, and can include a combination of lessons. Does not include detailed grooming or tack cleaning after daily rides. Discounted lesson packages are available, contact us for more information.